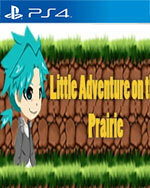 Venture through 12 levels of pure slaughter and mindlessly try to kill all the monsters that are facing you. 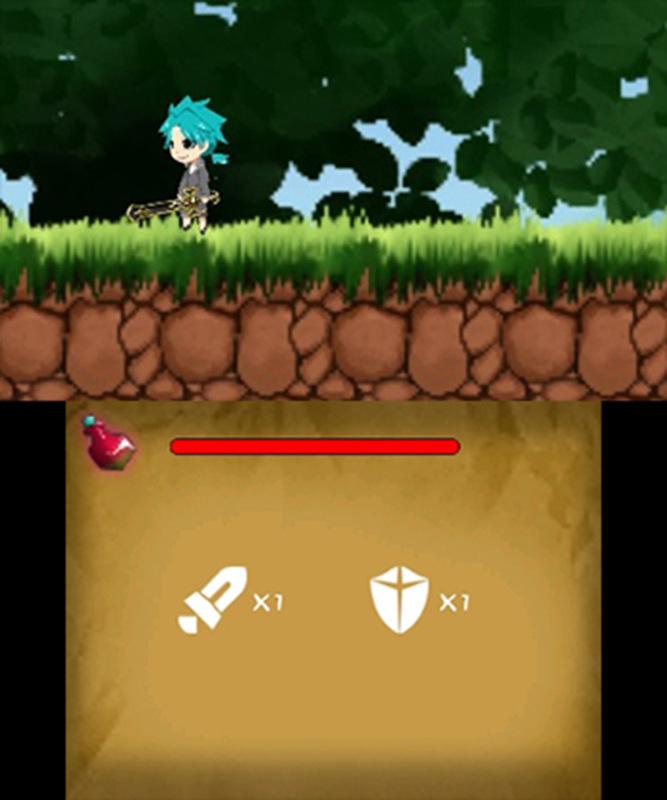 Want to finish the last level from the first time without dying? 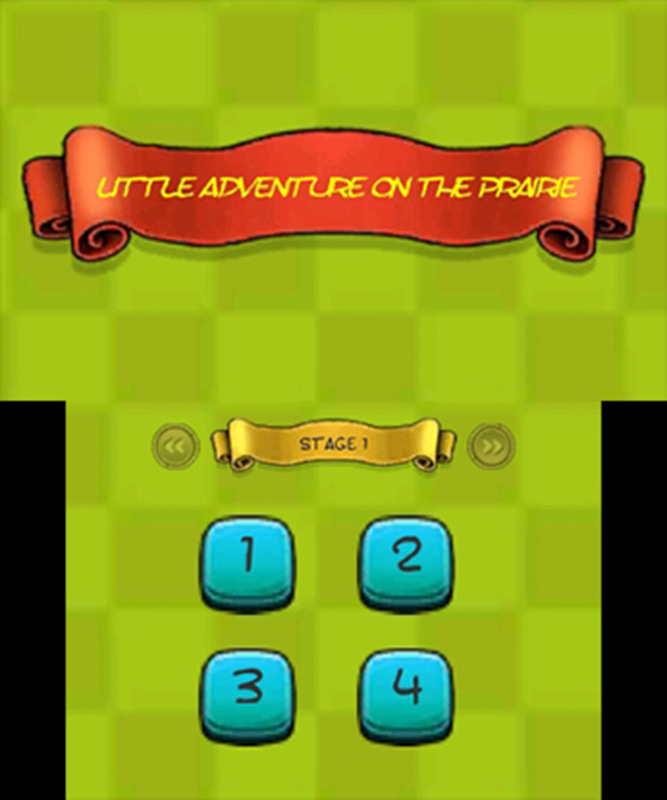 Try using the different items throughout the levels to overcome all the monsters and obstacles easier. The only level I can even comprehend recommending it on is to gain perspective. This is sobering if you look at a mainstream title and call it trash because the frame rate drops. Or if it features microtransactions. 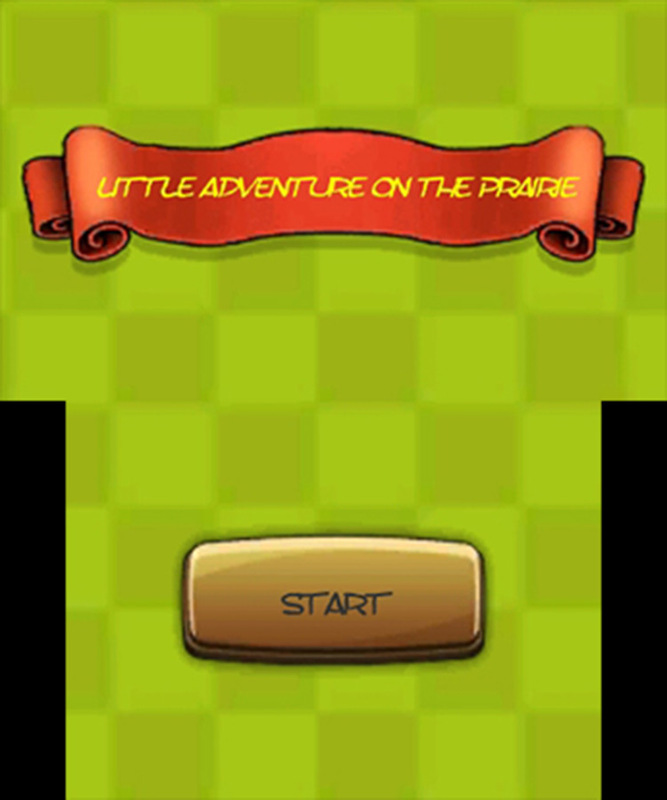 Little Adventure on the Prairie, a ‘full game’, costs about the same as the average microtransaction. Yet its still somehow more crude, cynical, and offensive.